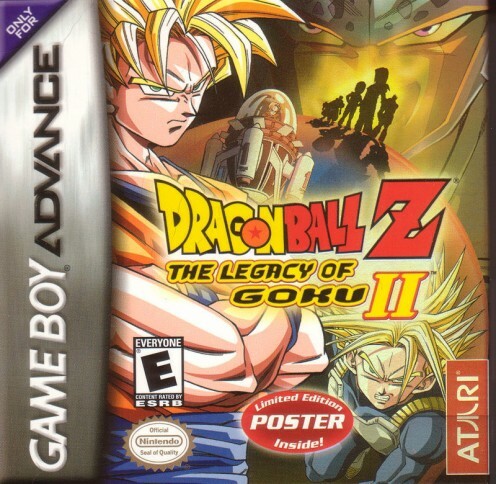 Dragonball Z: The Legacy of Goku is a series of action, role-playing games that were released during the height of Dragonball's western popularity. The three games in the series (Legacy of Goku 1, 2, and Buu's Fury) adapted the story of the anime, allowing the player to experience key moments and battles throughout the series. 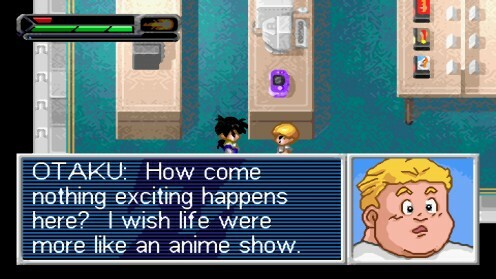 The series is most memorable for its 16-Bit soundtrack, sprites, and reputation as one of the most renown story-driven Dragonball Z games to be released. Fire Emblem is a series of tactical, role-playing games putting the player in the role of a tactician who guides his teammates into battle. 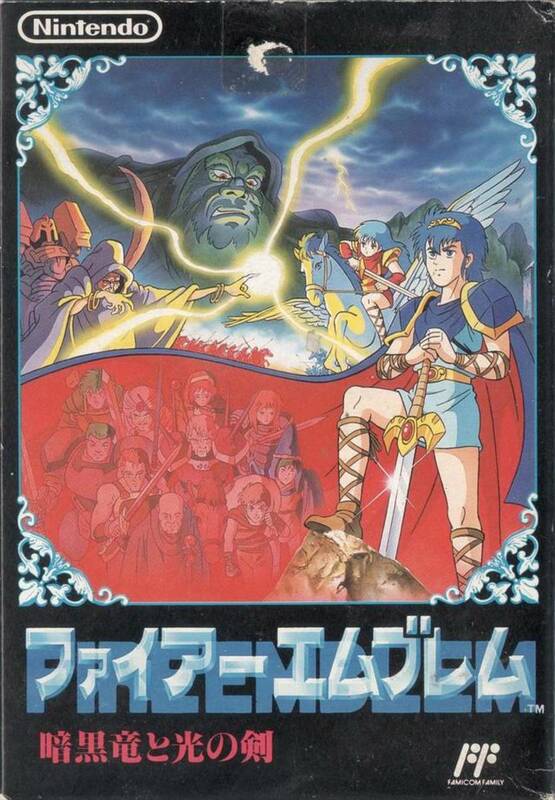 When released on the Game Boy Advance, it was the first entry in the series that was localized for the West. It was a commercial success, spawning a sequel (Fire Emblem: The Sacred Stones) and a spin off for the Nintendo GameCube. 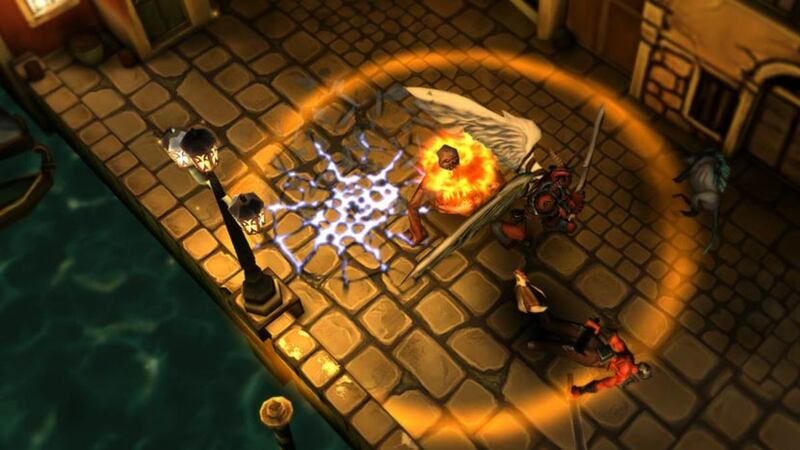 Skirmishes take place on a grid-like map where characters can move a certain amount of spaces each turn. The winner is determined by the game's weapon triangle system which uses the game's main weapons axes, swords, and lances. 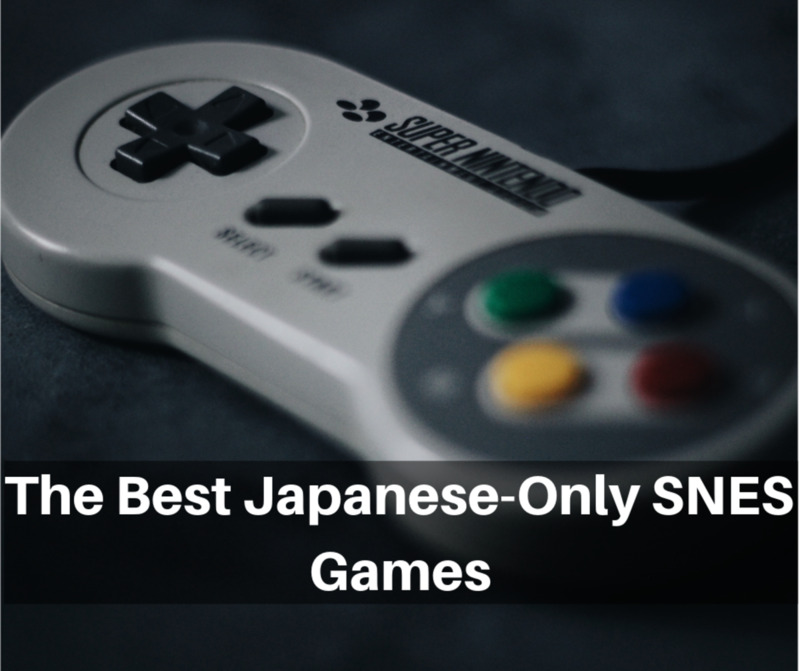 Besides it's difficulty and permanent death feature, the series is most memorable on the handheld for its introduction to western audiences. 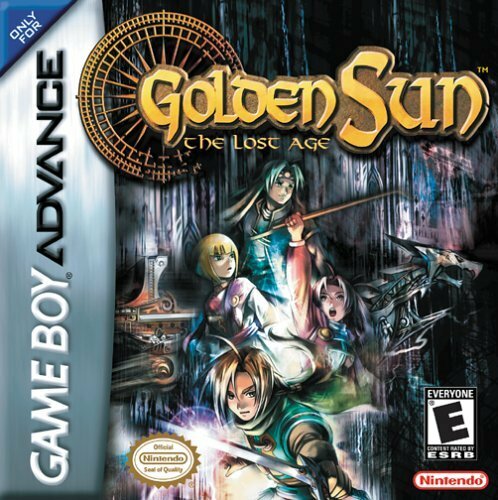 Golden Sun is a series of role-playing games on the Game Boy Advance. 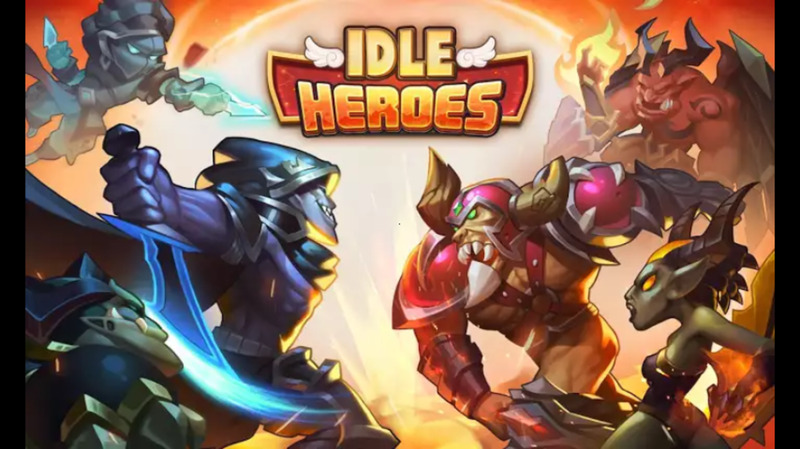 It is one of the more traditional RPG's on this list, as you are able to control a party and travel the continent defeating monsters and gaining experience to fight powerful beasts. One of the key aspects of Golden Sun is its Djinn system. There's 11 Djinn for each of the four elements (earth, fire, water, and wind) and the character's class and abilities depend on how they're allocated. Golden Sun is most memorable for its puzzles, secret boss battles, summons, and class system. 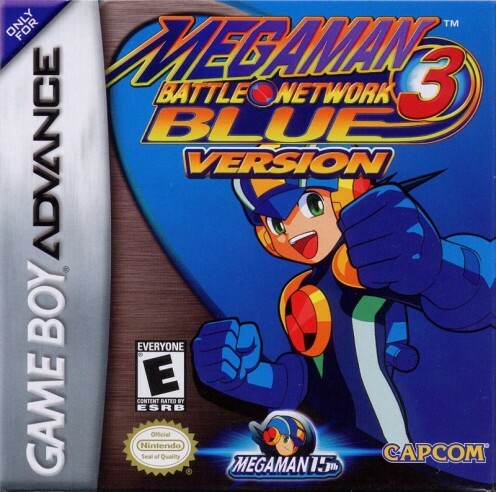 Megaman Battle Network is a series of real-time, tactical role playing games primarily on the Game Boy Advance. The story takes place in 20XX where we follow Lan Hikari and his Netnavi Megaman, as they fight cyber crime and other Navis sent by the evil Dr. Wiley. 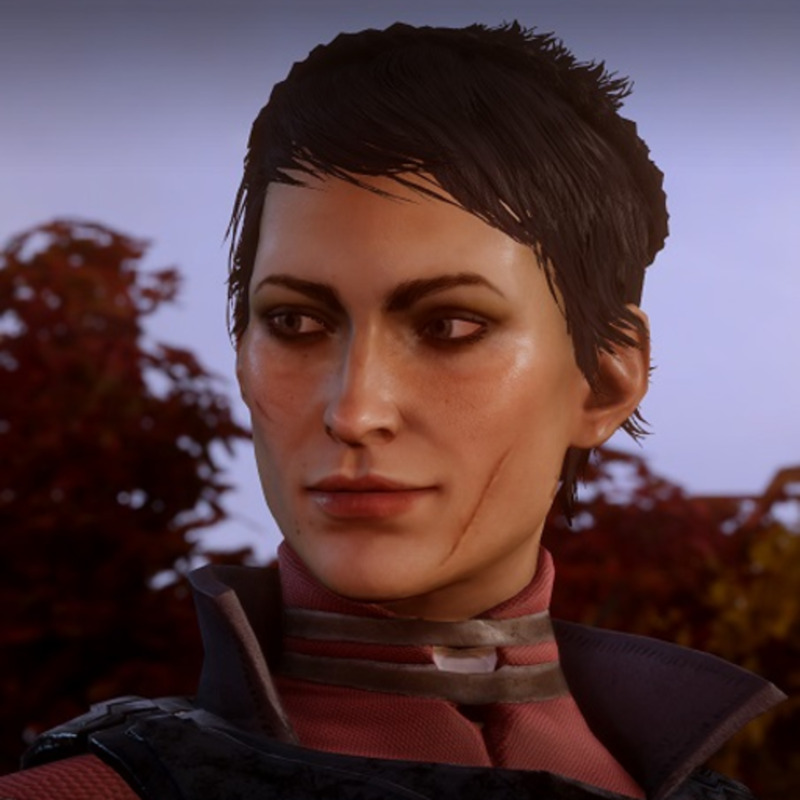 The gameplay takes place on a 6x3 grid where each player has access to half the playing field. At the beginning of each turn you select a certain amount of chips from your deck to use. Once you exhaust all of your chips, you can either fight using your Mega Buster or return to your deck once the custom gauge is full. Battle Network is most memorable for its battle mechanics, post-game content, hidden bosses, and captivating plot line. 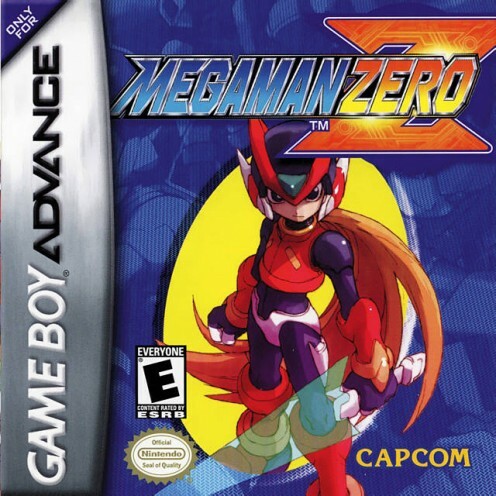 Megaman Zero is an action, run 'n gun, hack and slash, role playing series for the Game Boy Advance. 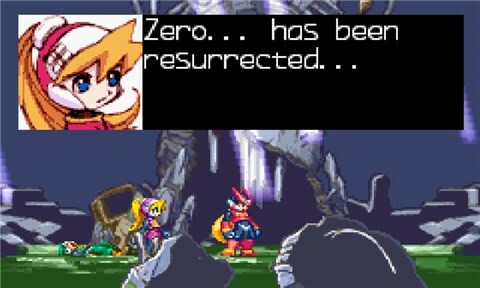 A century after Megaman X, Zero is revived in the middle of war between humans and reploids. Unlike traditional Megaman games, the stages in Zero are apart of a larger map and the elemental enhancement system serves as a rock-paper-scissors mechanic where certain elements do more or no damage based on the enemy. 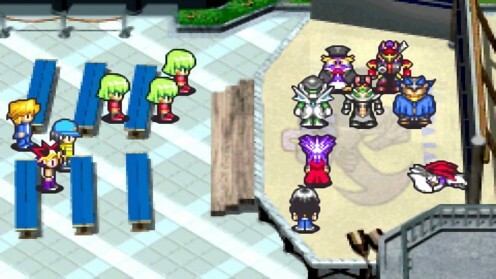 The Megaman Zero series is most memorable for its dark themes, difficulty, and platforming. 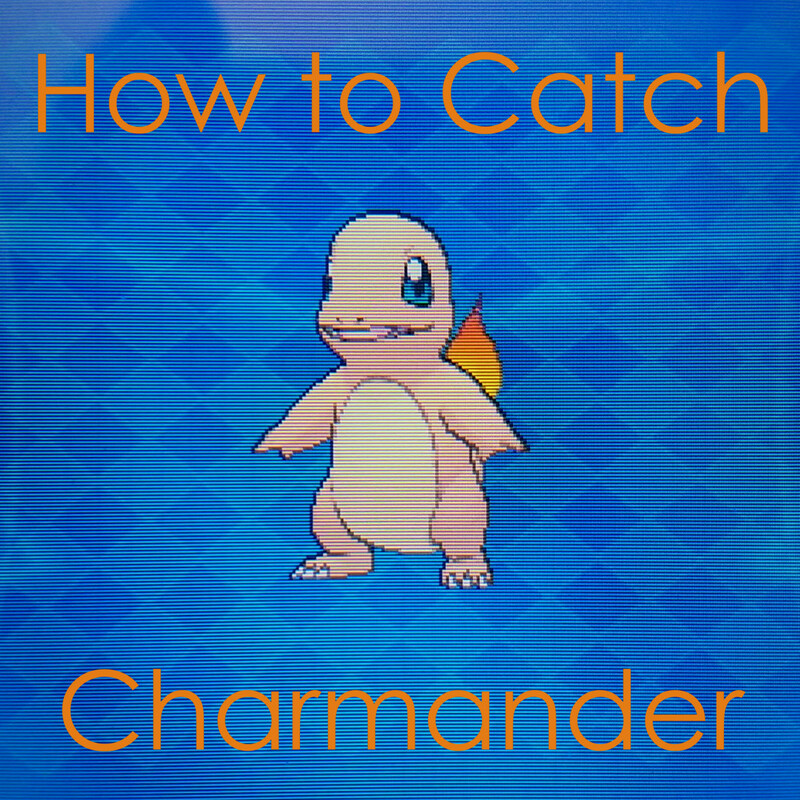 Pokémon is a role-playing video game series with a long history of releases on Nintendo consoles. 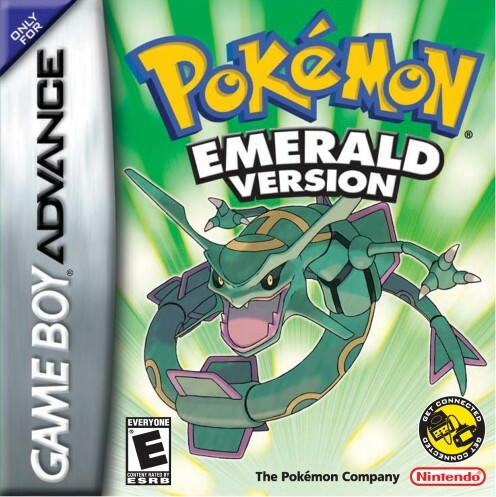 Heavily featured on the Game Boy Advance, Pokémon's third generation includes the Ruby, Sapphire, and Emerald games along with a bunch of improvements. 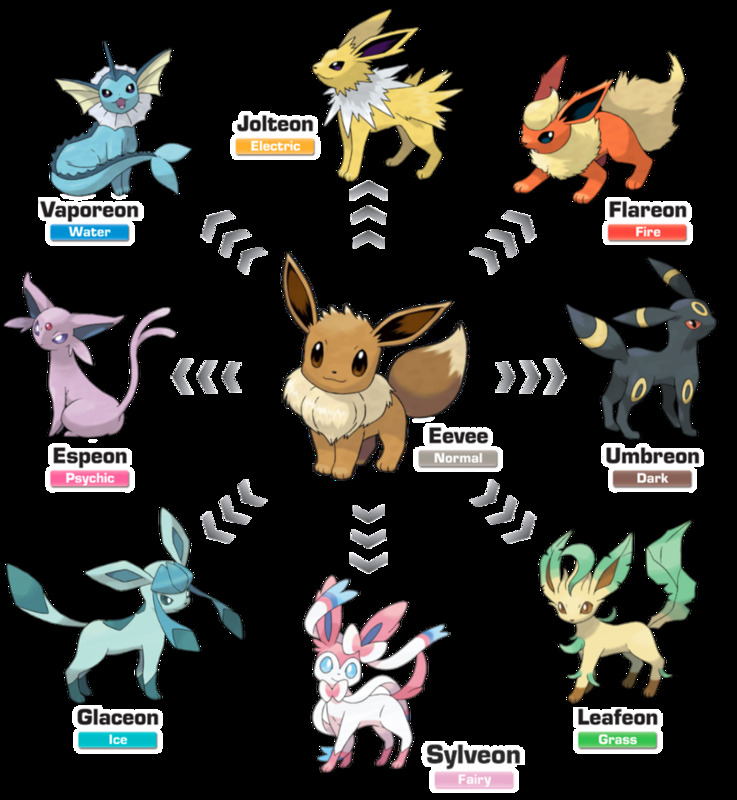 This generation has introduced 135 new Pokémon, a new region, double battles, Pokémon contest, and weather effects. The first Pokémon remakes (Pokémon Fire Red and Pokémon Leaf Green) were also released this generation. Gen 3 is at times regarded as "the last good generation of Pokémon" before the series switch to the Nintendo DS. Yu-Gi-Oh! 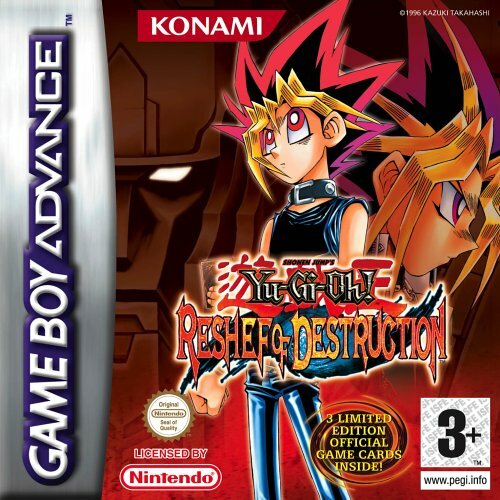 is a series of card-battling, video games with the two GBA installments Yu-Gi-Oh! Sacred Cards and Reshef of Destruction adopting a RPG format. Yu-Gi-Oh! Sacred Cards follows the Battle City arc, while Yu-Gi-Oh! Reshef of Destruction features an original story around the seven millennium items. Besides the traditional card-battling format in previous games, you can now walk around the world and challenge other duelists. Another feature that has been brought back from an older Yu-Gi-Oh game is elemental ruling, which puts elements at a higher priority than attack power. These two games are memorable mostly for the adaptation of the Battle City story arc and its original story lines, respectively. 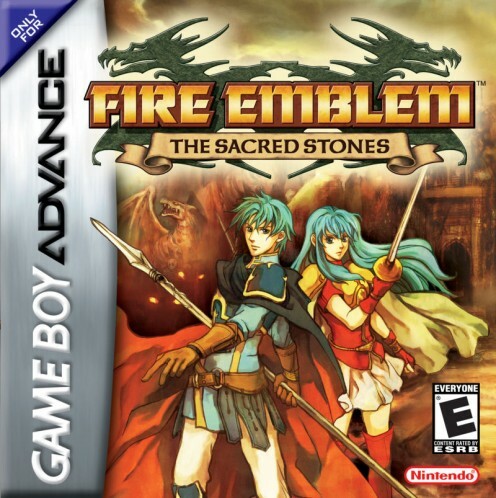 What are some of your favorite Game Boy Advance JRPG games? Sound off in the comments below.